Arabic is one of the most popularly spoken languages in the world. It is spoken by over 300 Million people as a native language and is the second or third language for over twice this number – making it a very important language. It is the third largest official language after English and French. Many people use Arabic to communicate not just in the oral form, but also in the written form. There are a number of ways to type in Arabic – be it your computer, your smartphone or your tablet! 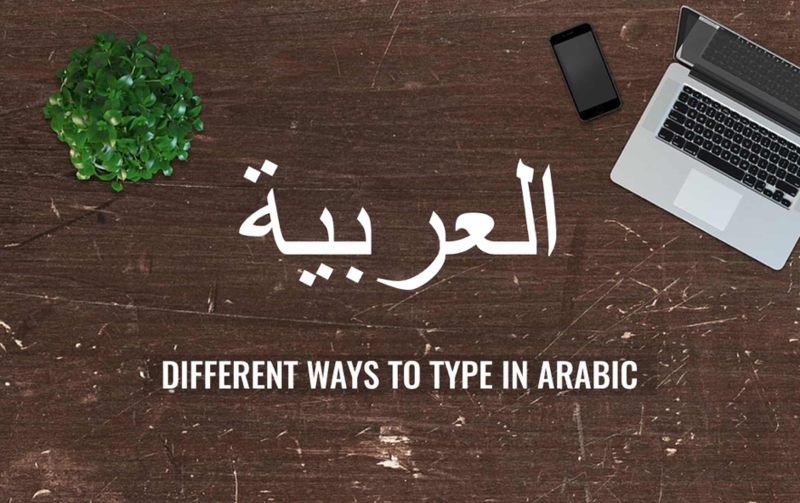 Let us take a look at the different ways to type in Arabic. One of the simplest and easiest ways to type in Arabic is via installing a software on your PC which is specifically devised to help you type in the Arabic language. These softwares offer notepads where you can configure various Arabic keyboards according to your preference. They allow you to type like you would type on your regular word processor. You can copy and paste that content to any other platform. These software for writing in Arabic also provide the users with options that a regular word processor offers such as colored fonts, bold, italics, underline, orientation of content, etc. It also allows the users to easily print the writing. There are a number of popular software for typing in Arabic such as Lipikaar, Kitab, etc. Another solution can be to install font libraries on your computers. There are a number of RTL language packs which can be bought from the internet. This will allow you to type in Arabic on your regular word processing software such as MS Word without having to install any extra software. With the evolution of smartphones – it is now easy to type in RTL languages such as Arabic in your smartphones. This used to be a complex task in the past, but nowadays there are a number of options available using which you can type in Arabic on your smartphones! There are specialized apps that you can download on your phone to type in Arabic, or you can simply make use of language packs. The Android OS as well as iOS users can change their language to Arabic by installing these language packs. Installation is as simple as installing a launcher on your Android device. Another popular means of typing in Arabic is using the Google language tools. Google Translate allows you to write sentences in English and have them translated into Arabic. While the accuracy isn’t as good as that of a native speaker, it is still one of the most effective tools of writing Arabic for those who have no other resources. Google also has a transliterate tool which can help you write into Arabic the way you write in English. Writing a sentence in English would transliterate exactly that sentence into the Arabic script. This is particularly useful for those who know how to speak the language but don’t know how to write the language. They can write the Arabic sentences phonetically in English and they will automatically be transliterated to Arabic using Google’s transliteration services. Apart from these options, there’s another way to write in Arabic. 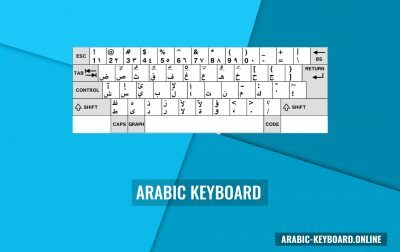 In case you do not want to bloat your PC or your phone with unnecessary applications – Our Arabic Keyboard is the perfect online keyboard which allows you to type in Arabic. It’s free to use and doesn’t store the things you type! Another popular option that some users tend to use is that of hiring someone on Fiverr. There are a number of language experts on Fiverr, including people who can speak and write fluent Arabic. These writers will charge you a small amount to translate your documents to the Arabic language or type in Arabic for you. However, this is a paid service which you can get for free if you use the aforementioned Arabic Keyboard. When you take a closer look at each of the aforementioned methods – it can be observed that almost all of them have some sort of drawbacks. The software that you install on your smartphone and your computers often tend to be bloatware. 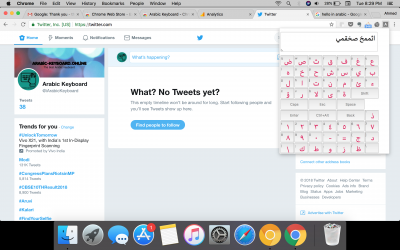 While there are some trusted names such as the ones mentioned above, a number of these language-typing software are usually bundled with malware or spyware. Then there are Google translation tools – which collect information from the users and are observing everything you type there. Fiverr writers will charge you an amount for the job. You can select the one which works best for you.